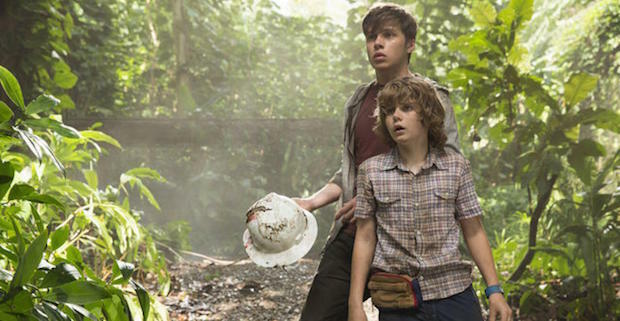 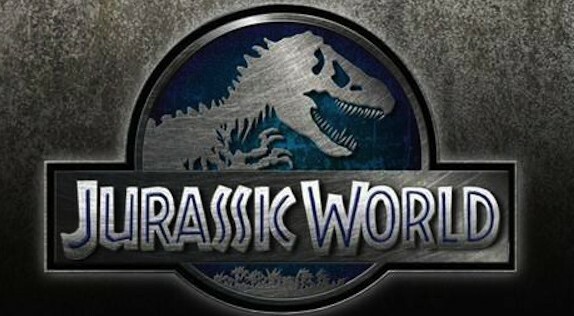 The First ‘Jurassic World’ Trailer Is Here! 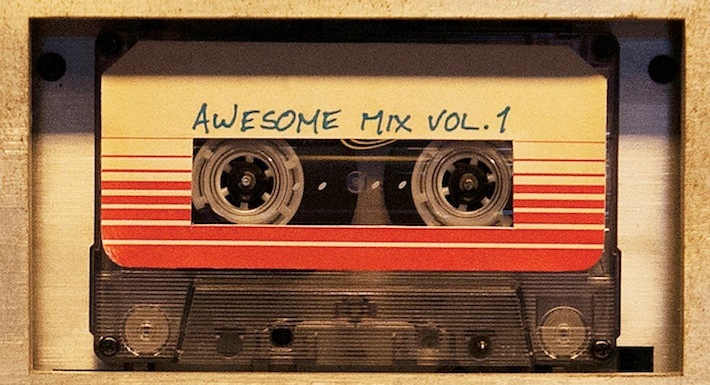 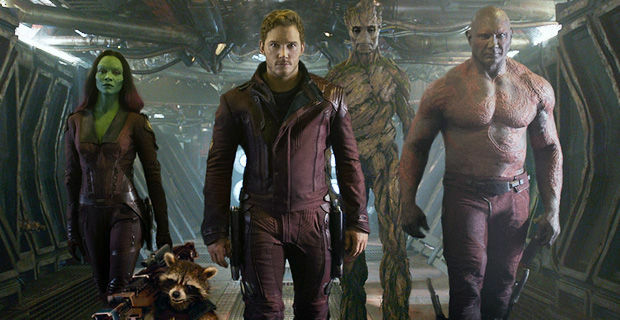 We Want The ‘Guardians Of The Galaxy’ Soundtrack On Cassette, Do You? 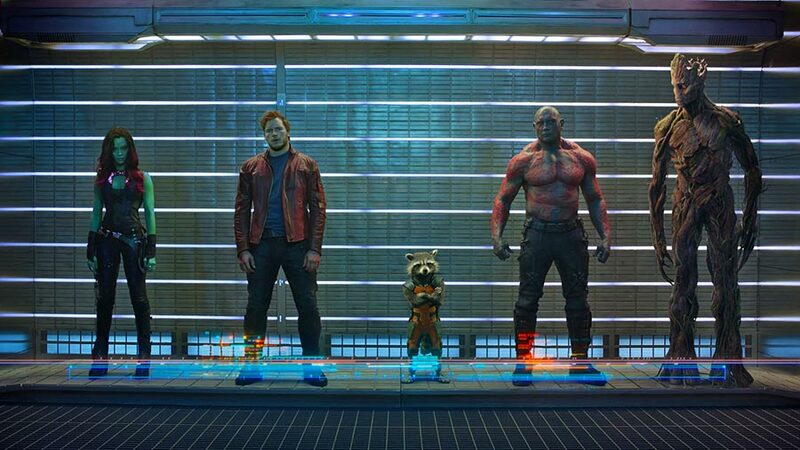 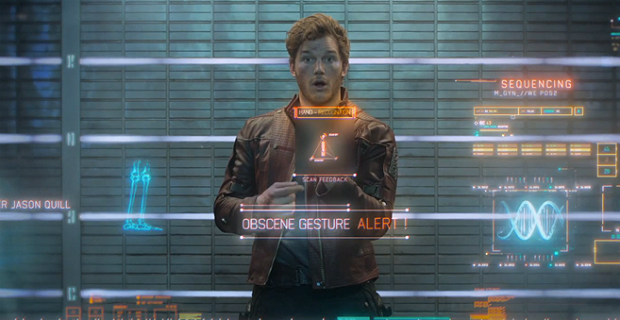 New ‘Guardians Of The Galaxy’ Trailer: Now With More Rocket Raccoon!